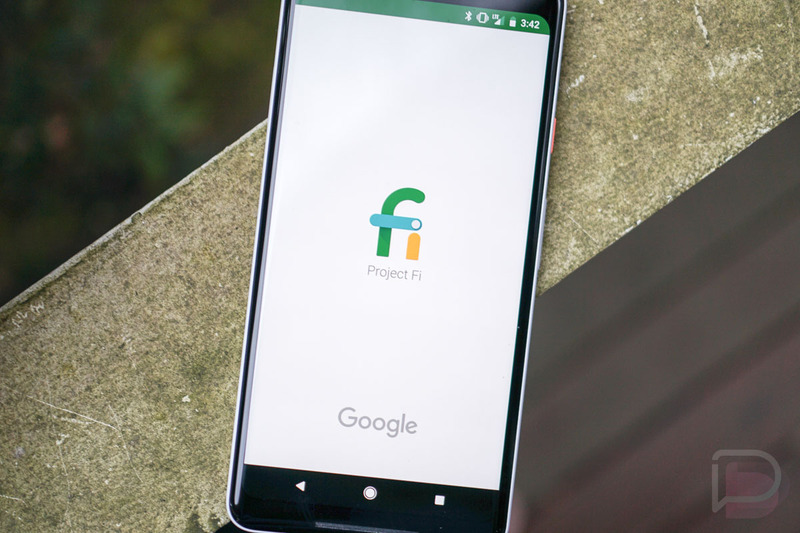 Google’s Project Fi didn’t change its name this week, but it is getting a couple of upgrades. Through an “Enhanced network” toggle that will rollout this week, Fi users will get more privacy and security on all connections, plus handoffs between WiFi and cellular will get even faster. 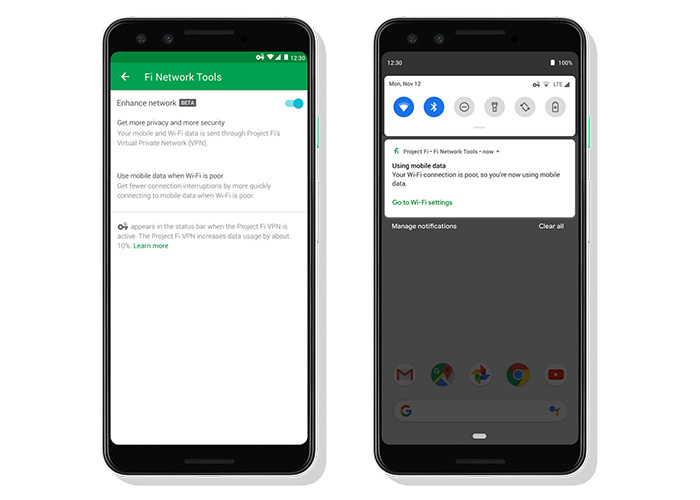 In the security and privacy department, Google is extending its Project Fi VPN service over to cellular (LTE) connections. Google previously enabled VPN while on public WiFi, but with enhanced network turned on, that VPN service will cover you at all times, ensuring that your Google account or phone number isn’t tied to your traffic. In addition to more security, Google has found a way to speed up WiFi to LTE handoffs. They claim to have reduced time without a working connection by up to 40%. The example they mention is the daily handoff many of us run into where we are on home WiFi, get in our car to leave the house, and find frustration in the bad connection as our phones try and stay attached to that home WiFi, even as we drive away.